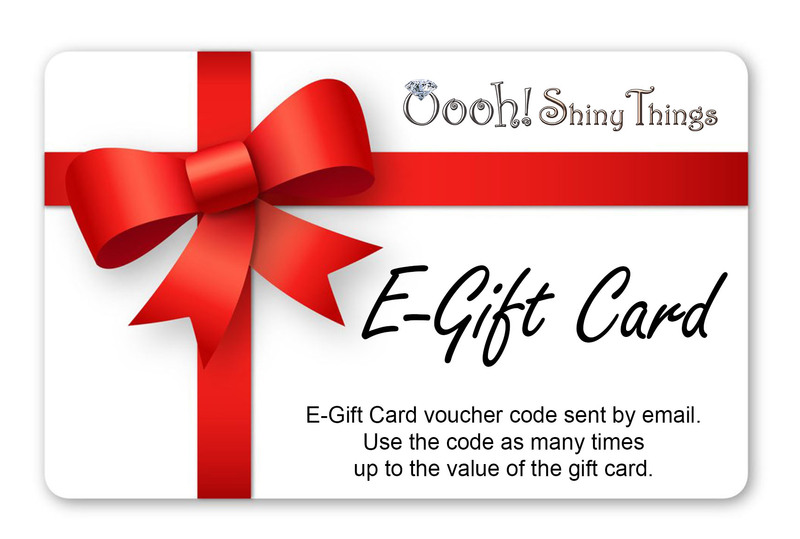 Purchase an E-Gift Card as a gift for someone and it will be emailed directly to them. Gift card is a code usable at the time of checkout. Use the code as many times as you want until the amount is used up. Please keep this code in a safe place as we are unable to retrieve the code for you. *For representatives, E-Gift Card purchases are non-commissionable. You will receive commissions for products if they have been purchased with an E-Gift Card as the code is a method of payment.